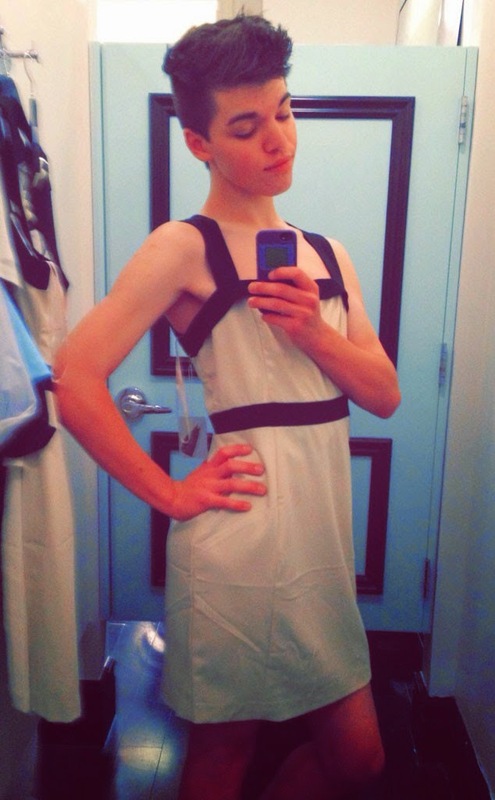 If you've been on Facebook and Tumblr recently, then most likely you've learned about the Sunday morning suicide of a transgender teenager Leelah Alcorn. Newsweek has all the details. Leelah posted a devastating suicide note on her Tumblr. She was shunned by her "Christian" family. If you read her note, then it's clear she felt trapped in her current environment and hopeless about her future. The intention of our Glorious Gay Days blog is to give you data points that my life as a gay man is equal to your life as a straight person, or as a gay person, or as a transgender person. There's no mysteriousness about being gay in this world - other than the fact that ignorant people are still in this world that don't know gay people are equal to straight people. We are all the same, and no one individual is more important than another individual. This I know for sure. And since we are all the same it is important for the future of humanity that we change behavior to ensure no one feels the hopeless pain that Leelah felt. It's important to note we all have low points in life: it's not rainbows and unicorns and cake all the time for anyone. Not for Oprah. Not for the Pope. Not for Matt Damon. All pain is the same. It's equally important to note that most of us felt some sort of angst in our formative teenage years. And most important, absolutely no pain you are feeling is worth the loss of your life. You are a loved and valued individual. If you don't feel that love and value, then work to change your path in life. Be patient. Be strong. Don't give up on yourself. Life is worth living. You're worth it. The Trevor Project provides crisis intervention and suicide prevention for LGBTQ youth.